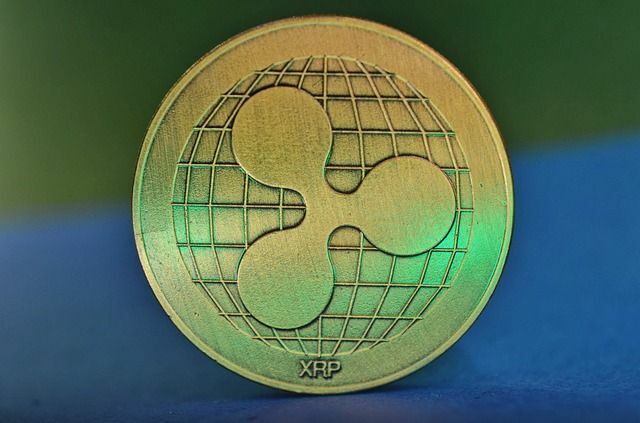 Ripple is one of the most controversially discussed projects in the crypto universe that seeks to connect the traditional financial market with new innovations such as blockchain technology. Many financial heavyweights are already testing software solutions from Ripple. MUFG Bank from Japan wants to optimize payments between Japan and Brazil with the help of Ripple tecnology. The payment systems developed by Ripple are already tested and put into practice by many large banks, including Bank of America, Spain’s Santander and France’s Credit Agricole. The most recent agreement between the two banks was signed last year in September and has now been extended indefinitely. MUFG was one of the first customers to become a member of RippleNet, a decentralized network of banks and payment service providers that use the payment solutions offered by Ripple to ensure fast, transparent and traceable cross-border transactions. Independent XRP developer Wietse Wind has released the beta version of XRParrot. The platform is very simple: You simply have to enter an XRP address where the money should be transferred to. Subsequently, a Euro amount can be transferred to an IBAN bank account (provided by XRParrot) and the amount will be promptly converted into XRP and transferred to the destination address. Beta users report that the entire process is completed in a matter of hours and charges are less than one euro.